NEW! Effective immediately; Unmanned Aerial Systems (UAS) or Drones are not authorized for use at Crystal Cove State Park. 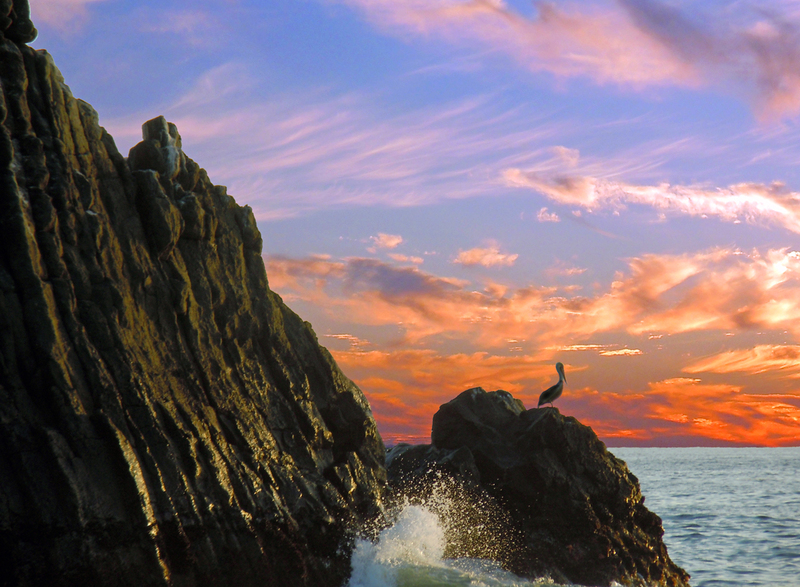 California State Parks require an approved film permit for all commercial/student photo/ film or professional development projects on STATE PARK property. Depending on the location and the size and scope details of a project, some film/photo activities may require a State Park monitor assignment at $79 per hour. Contact the park for details. All equipment must be hand carried to location. Vehicles are not permitted in Historic District, on park multi-use trails, beach ramps or sand. In addition to the required State Park monitor, all projects utilizing the water may be required to have an additional State Park Lifeguard assignment at $39 per hour. 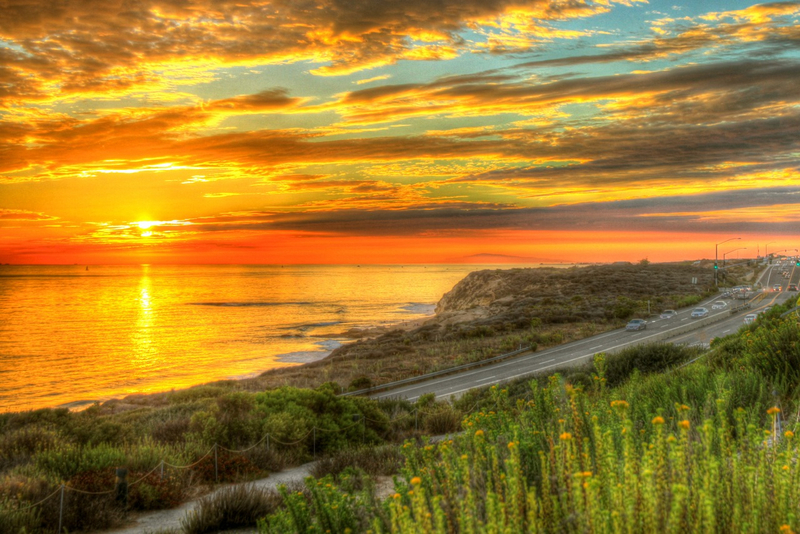 Crystal Cove State Park does not issue commercial permits, at any location in the park, on weekends. Small portrait shoots (10 or less) not requiring a monitor may be approved on weekends depending on date and location availability- excluding holidays.